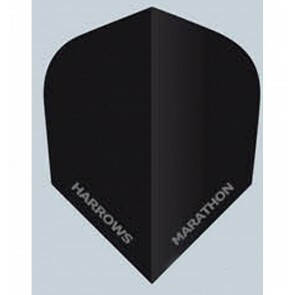 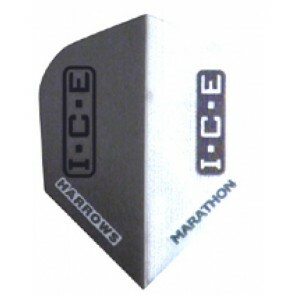 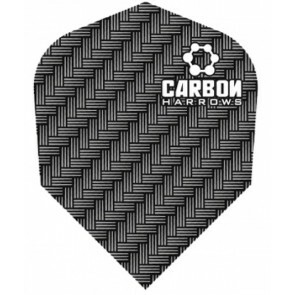 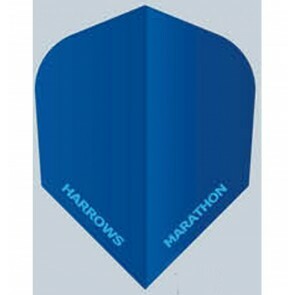 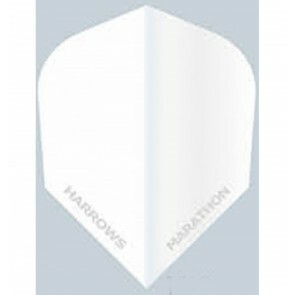 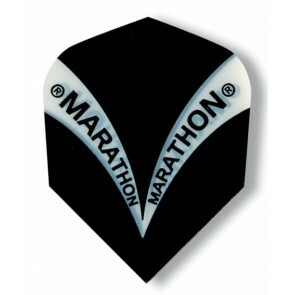 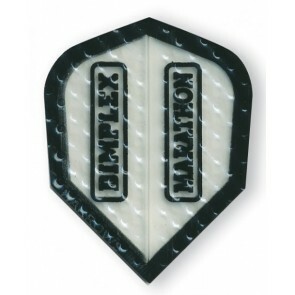 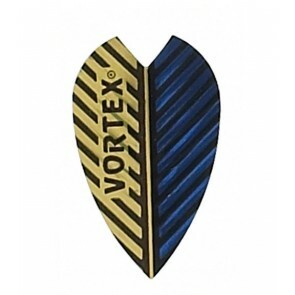 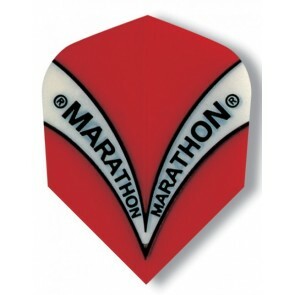 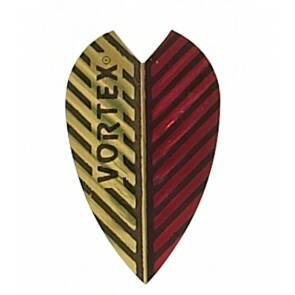 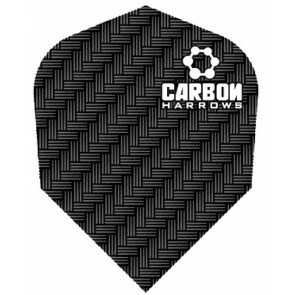 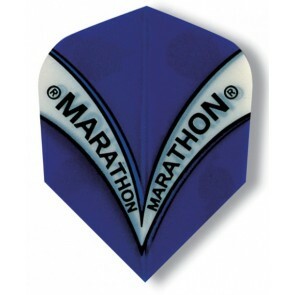 Harrows is one of the most renowned manufacturers for Dart Flights. 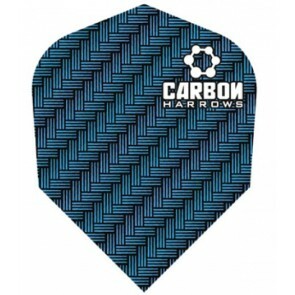 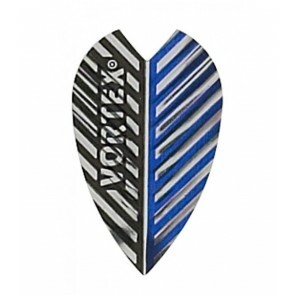 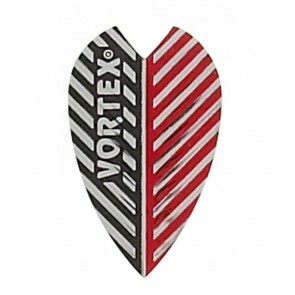 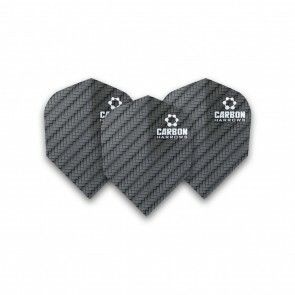 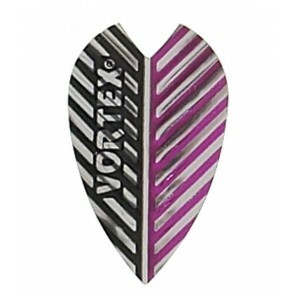 Here you can find our complete selection for Harrows Dart Flights . 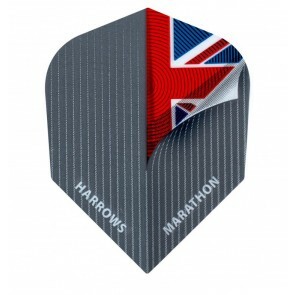 Flights from Harrows convince with their innovative designs and high-quality material. The most popular flights of this manufacturer are Harrows Dimplex Flights and Harrows Marathon Flights .